Each November, the JCA celebrates its annual Jewish Cultural Arts Festival. 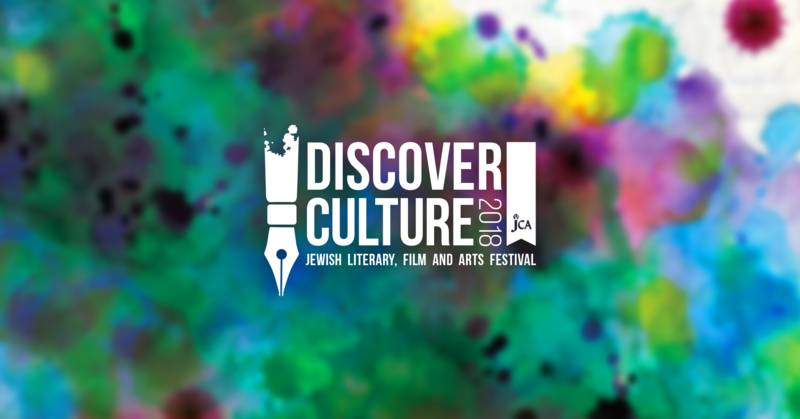 This Jewish literary, film and arts festival will feature a variety of events including films, performances and its signature event, the Annual Jewish Book Festival. Now in its 22nd year, the book festival showcases renowned authors you won’t see anywhere else in Jacksonville! We'll also have our pop-up book store, back by popular demand, to complement the festival. Visiting authors' books will be for sale, and a great selection of books curated by the Jewish Book Council will be available for a nominal donation to the JCA. All events are free and open to the entire community. For additional details about the festival or how to get involved, contact Lior Spring at (904) 730-2100 ext. 318 or lior.spring@jcajax.org. The tumultuous early years of the young Jewish state are brought to vivid life through the eyes of two German Jewish brothers. Arie survived the Holocaust in Europe. Peter, one year older, was chosen for the Kindertransport and sent to America. 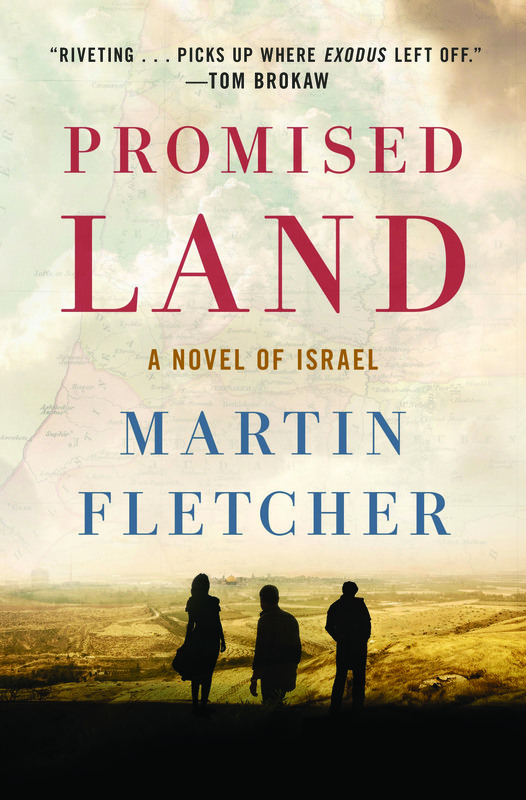 They find each other again in Israel, knowing everyone else in their family has been murdered. Peter becomes a top Mossad agent, deeply involved in many of the key spy adventures of the era. Arie becomes a scheming businessman, among the richest men in Israel: one brother is building the state, the other protecting it. But they have fallen in love with the same woman, a Jewish refugee from Egypt. The brothers' jealousies and intrigues are mirrored by the young nation's very own struggles to survive. 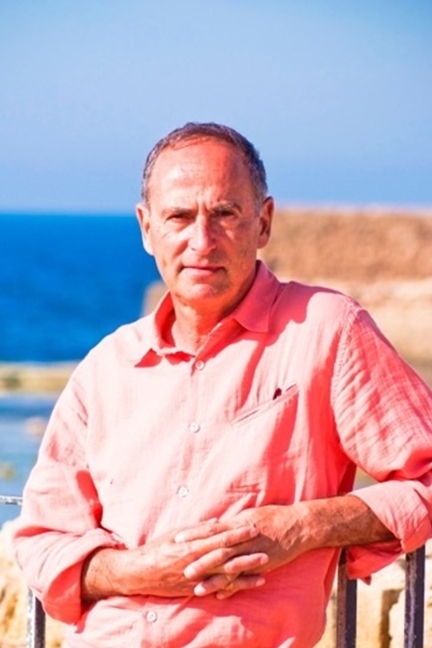 Martin Fletcher spent many years as the NBC News Bureau Chief in Tel Aviv, and has won many awards including the National Jewish Book Award, a Columbia University DuPont Award, several Overseas Press Club Awards, and five Emmys. He is currently based in Israel and New York. Combining refreshing candor with self-deprecating wit, this inspiring memoir will encourage readers to live up to their aspirations despite seemingly impossible odds. On January 8, 2009, Izzy Ezagui—an American who had enlisted in the Israel Defense Forces (IDF) at nineteen—lost his arm in a mortar attack on the border of the Gaza Strip. In this stirring and wryly humorous memoir, Izzy recounts his tortuous trek through rehabilitation to re-enlistment as a squad commander in the IDF. 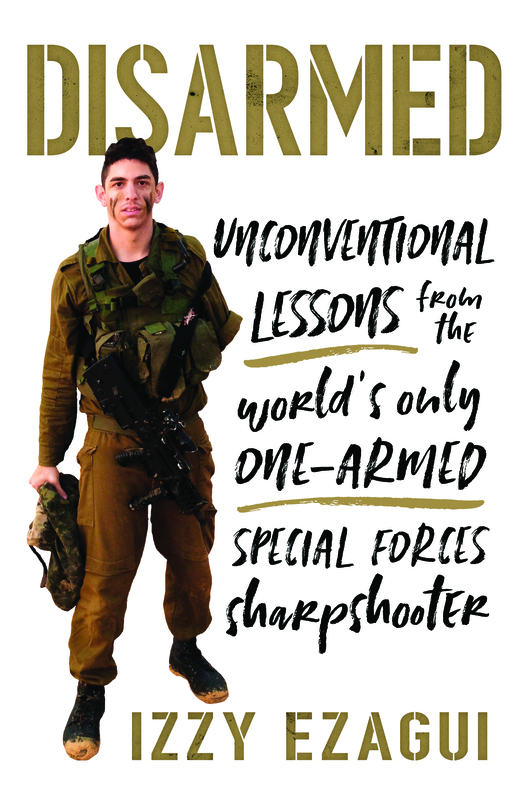 He became the world's only one-armed Special Forces sharpshooter. This isn't a typical war chronicle, full of macho bluster and the usual hero tropes. 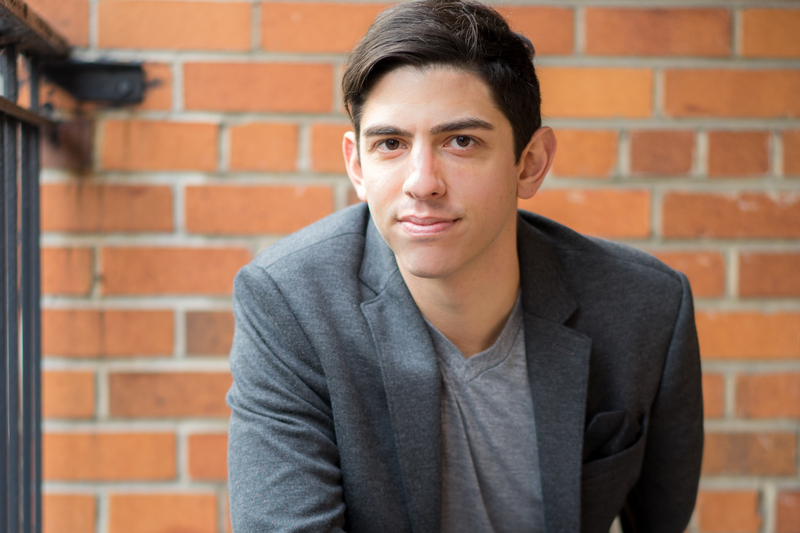 Izzy wrote this book with his fellow millennials in mind—not necessarily those with military ambitions, but everyone facing life's daily battles. His message is universal: if a self-described "nerd" and "one-armed basket case" like him can accomplish what he set his mind to, then anyone can become a hero in his or her own life. Growing up in a religious household in Miami, Izzy's early life was plagued by self-doubt, family drama, and (far too few) girl troubles. His search for direction eventually led him to that explosion on the Gaza border, changing his life forever. In the midst of disaster, Izzy discovered a deep well at his core, from which he could draw strength. Through his motivational speeches across the world, and now through this book, he encourages people to seek their own power, and to face whatever adversity life throws at them. Izzy Ezagui, a decorated squad commander in the Israel Defense Forces, is the only soldier in the world who lost an arm in combat and returned to the battlefield. While he continues to serve in an elite unit in the reserves, Izzy delivers inspirational talks across the United States and internationally. A heartwarming, hilarious novel for anyone who has ever had a family, from the author of Lift And Separate. After a lifetime of marriage, Marcy Hammer, a Jewish woman living in Connecticut, is ready to get herself unhitched--just as everyone else in her life is looking for a commitment. 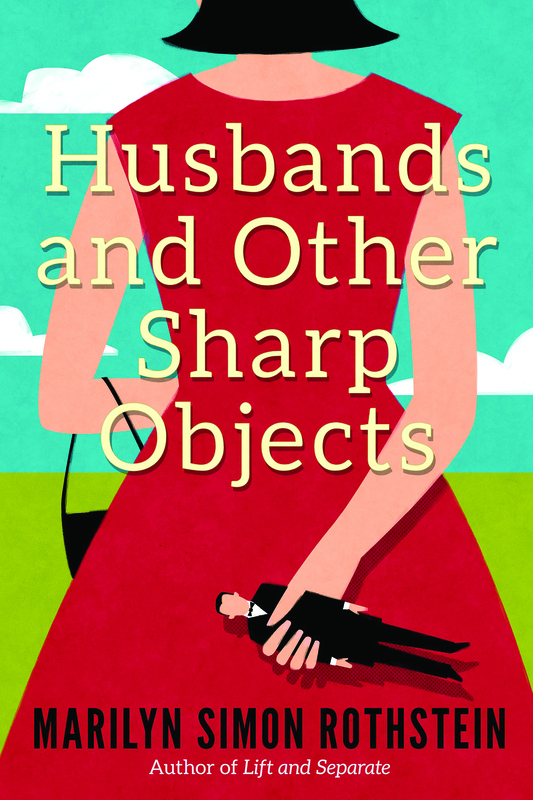 Her new boyfriend, Jon, wants to get serious, and her soon-to-be ex-husband, Harvey, The Bra King, wants to get back together. When Marcy's headstrong daughter, Amanda, announces a secret engagement to Harvey's attorney, Marcy finds herself planning her daughter's wedding as she plans her own divorce. Although Marcy dreams of a traditional Jewish wedding, Amanda has other ideas, rejecting the Jewish traditions that both Marcy and Harvey hold dear. Amanda has no interest in dancing a hora or asking a rabbi to perform the ceremony. In fact, she'd really like to be married by her psychiatrist. From petty skirmish over an ever-growing guest list to awkward confrontations with Marcy's sticky-fingered new in-laws pulling off the wedding is going to be a challenge. And trying to make everyone happy might prove to be impossible--because in the end, Marcy alone must make a choice between something old and something new. 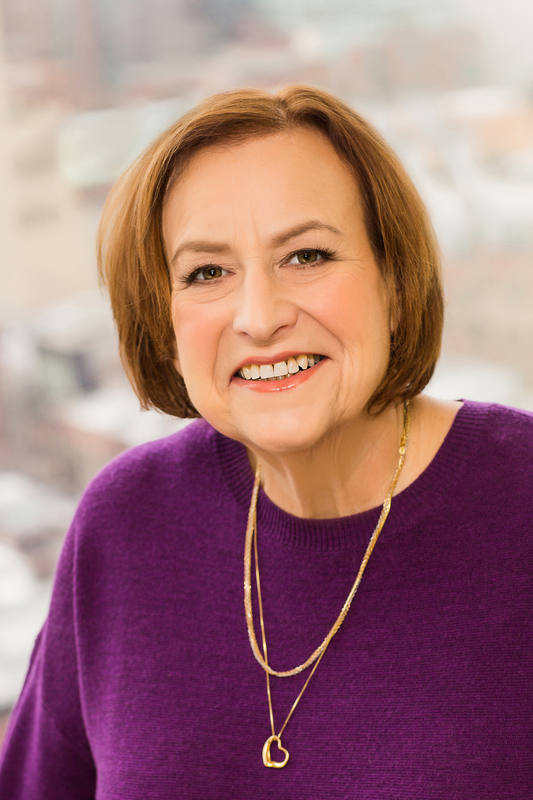 Marilyn Simon Rothstein is the author of Lift and Separate, winner of the Star Award presented by the Women's Fiction Writer's Association for Outstanding Debut. She grew up in New York City, earned a degree in journalism from New York University, began her writing career at Seventeen Magazine, married a man she met in a elevator, and owned an advertising agency for more than twenty-five years. Marilyn received an MA in liberal studies from Wesleyan University and an MA in Judaic studies from the University of Connecticut. Old age is too often defined solely as a time of loss and decline. Even at midlife, we tend to put down our aging selves, poking fun at our failings as if they tell the whole story of who we are. 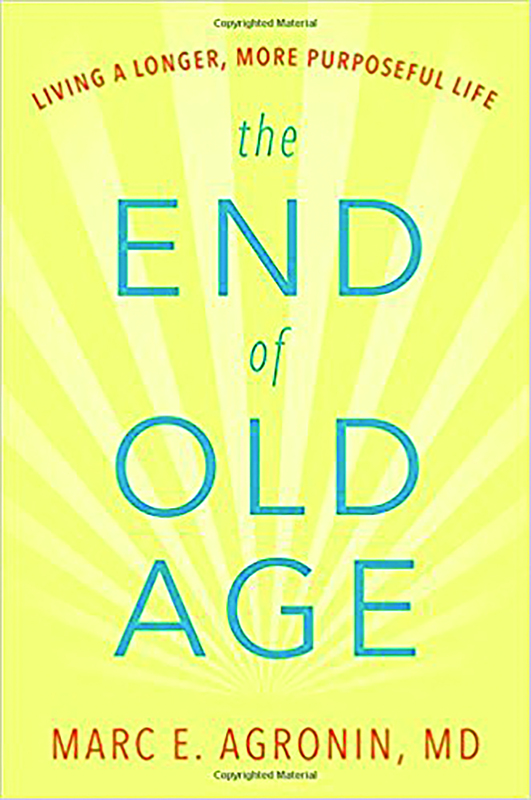 But in his new book "The End of Old Age: Living a Longer, More Purposeful Life," nationally acclaimed geriatric psychiatrist and author Dr. Marc Agronin presents a more hopeful view of the aging process, casting it as a developmental force that brings unique strengths, including wisdom, purpose and creativity. 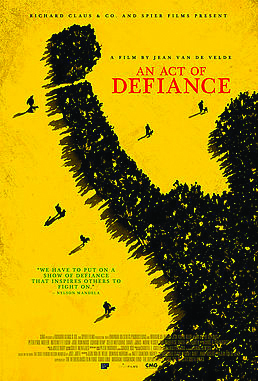 These strengths are portrayed in the inspiring stories of a Holocaust survivor who journeys back to Auschwitz each year with young Jewish students, a famous aging artist who reinvented himself after nearly dying, and other individuals whom Dr. Agronin has encountered in his longstanding work at one of the largest Jewish geriatric centers in the country. "The End of Old Age" concludes with a practical action plan to help readers identify and leverage their own emerging strengths to live with greater purpose and meaning. 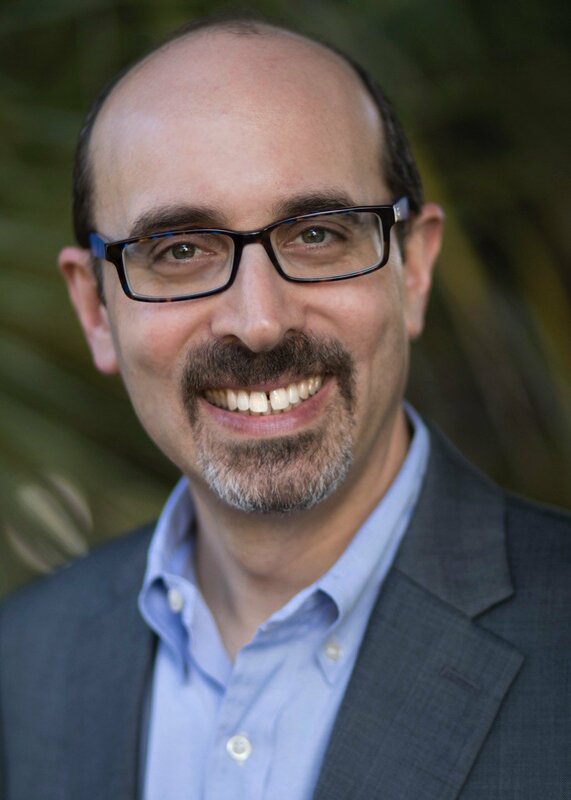 Marc Agronin, MD is a renowned geriatric psychiatrist who directs the memory center and research program at Miami Jewish Health. He is a graduate of Harvard University and the Yale School of Medicine, and trained in psychiatry at Harvard's McLean Hospital and then the Minneapolis VA Medical Center. He has written for the New York Times and Wall Street Journal. It’s 1969 in New York City’s Lower East Side, and the word has spread of the arrival of a mystical woman, a traveling psychic who claims to be able to tell anyone the day they will die. The Gold children – four adolescents on the cusp of self-awareness – sneak out to hear their fortunes. The prophecies inform their next five decades. Golden-boy Simon escapes to the West Coast, searching for love in ‘80s San Francisco; dreamy Klara becomes a Las Vegas magician, obsessed with blurring reality and fantasy; eldest son Daniel seeks security as an army doctor post-9/11; and bookish Varya throws herself into longevity research, where she tests the boundary between science and immortality. 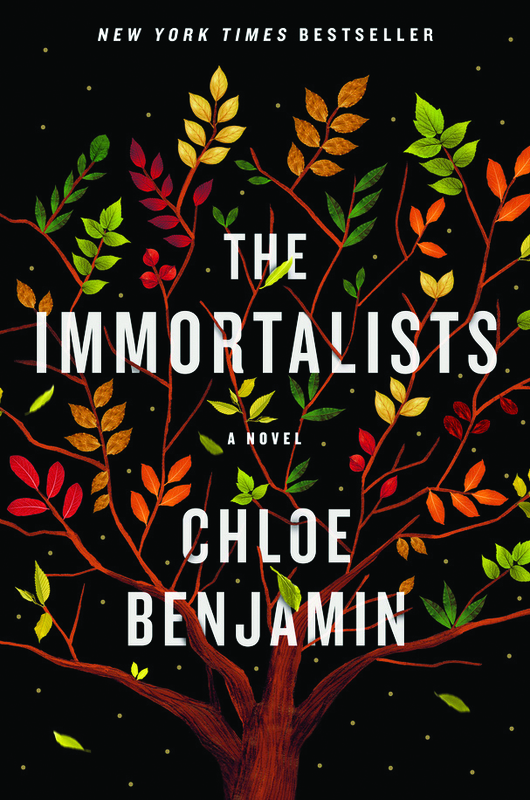 Chloe Benjamin is the New York Times-bestselling author of the novels The Immortalists and The Anatomy of Dreams, which received the Edna Ferber Fiction Book Award and was longlisted for the 2014 Center for Fiction First Novel Prize. 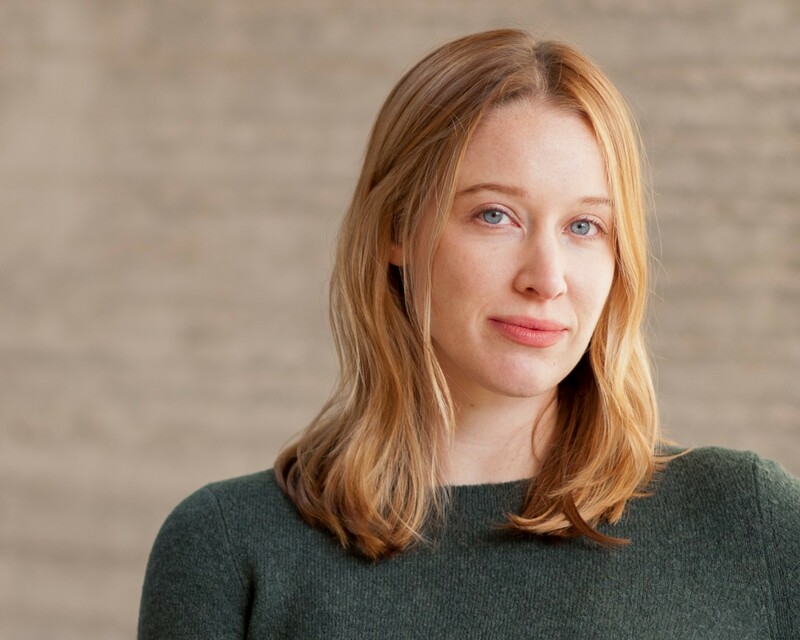 A San Francisco native, Benjamin is a graduate of Vassar College and of the University of Wisconsin, where she received her MFA in fiction. She lives with her husband in Madison, Wisconsin. 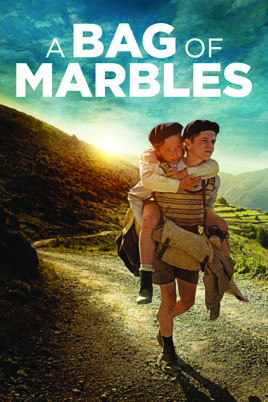 Paris, 1941: At 10 and 12, Joseph and Maurice have so little understanding of the persecution of Jews that Joseph thinks nothing of swapping his yellow star for a bag of marbles. A heartwarming story of brotherly love set against the war’s atrocities in occupied France. French Jewish author Joseph Joffo’s memoir was an instant bestseller. The film was a box office success in France and has received accolades at Jewish film festivals across the U.S.
An undisputable legend and uniquely gifted entertainer, Sammy Davis, Jr. strove to achieve the American Dream through the shifting tides of civil rights and racial progress during 20th century America. He was the most public Black figure of his time to embrace Judaism. 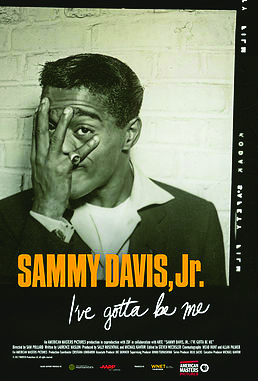 Sammy Davis, Jr.: I’ve Gotta Be Me is the first major film documentary to examine Davis and features celebrity interviews, never-before-seen photographs from Davis’ vast personal collection and excerpts from his electric performances. to which Jewish seniors go to find connection and meaning in modern day America. intrigue while paying tribute to legendary figures who fought to end segregation and corruption in their country. 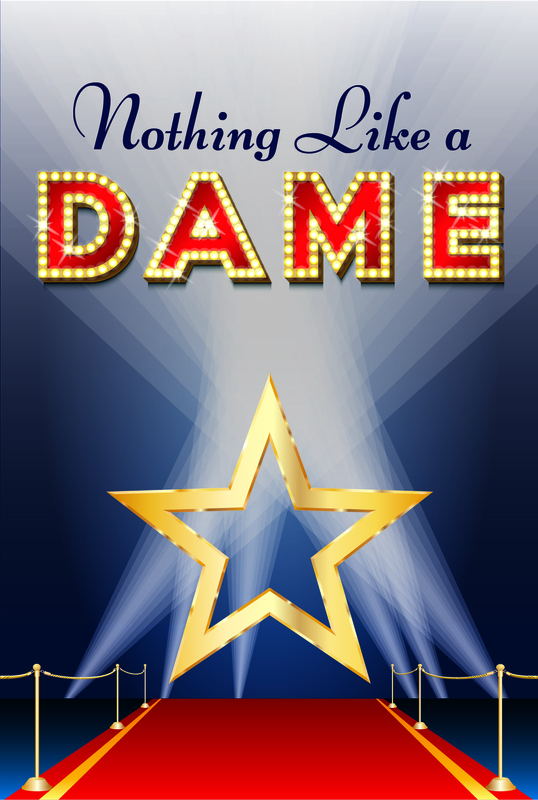 Join us for a night of showtunes by Broadways most talented Jewish divas. Barbra Streisand, Idina Menzel, Bette Midler, Bebe Neuwirth and Marissa Jaret Winokur are a few of those who will be honored by some of Jacksonville's best musical theatre vocalists. Wine, beverages and a light nosck will be served. Doors open at 7 pm. Advance Registration required by October 31. Spark the imagination of your little ones with a Jewish cultural arts event that is fun for the whole family. 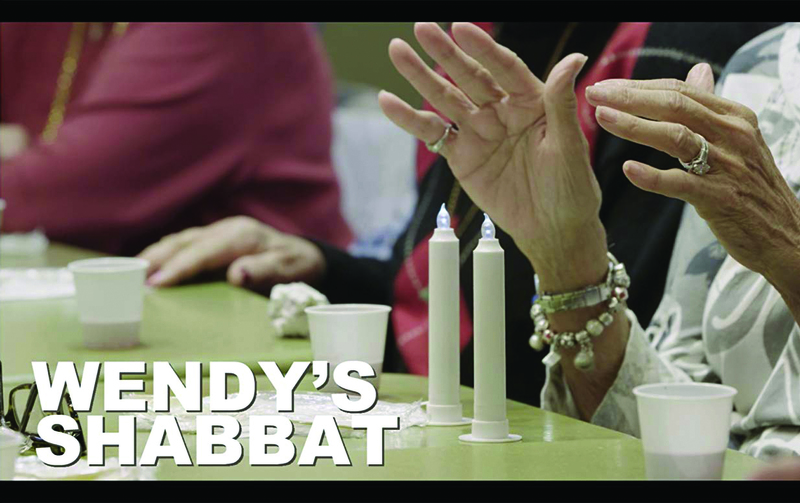 Dr. Teck, also known as “Miss Emily,” is a progressive educator who engages children and families to explore and celebrate Judaism in meaningful ways. Her unique family concert incorporates knowledge, creativity and guided learning experiences to optimally educate and empower the entire community. This concert is for ages up to 9, but all are welcome! A continental breakfast will be served. This event is sponsored in partnership with PJ Library. Visit our pop-up bookstore in the JCA Lobby. available for a nominal donation to the JCA.